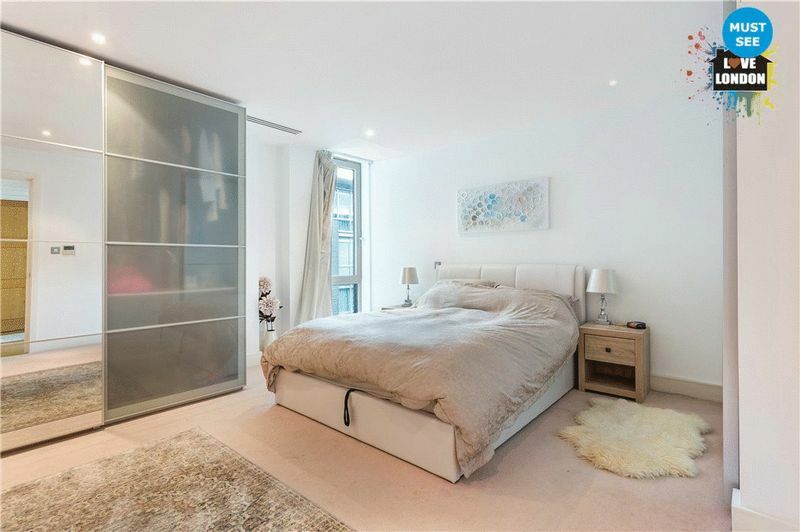 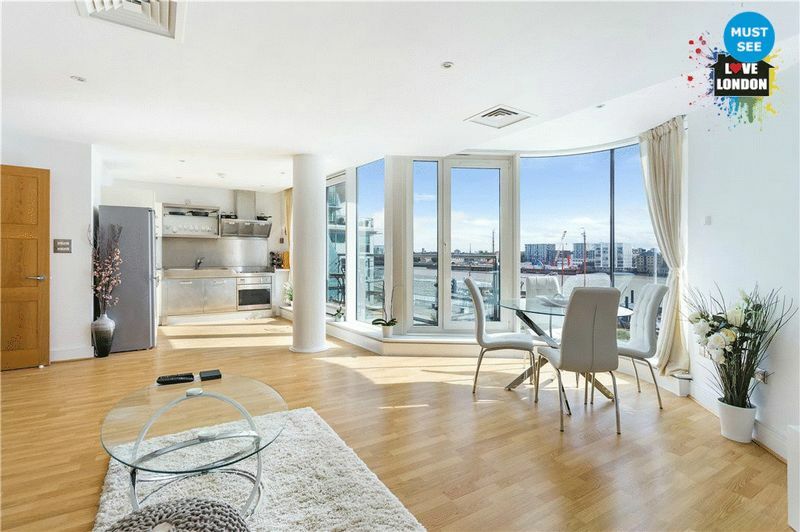 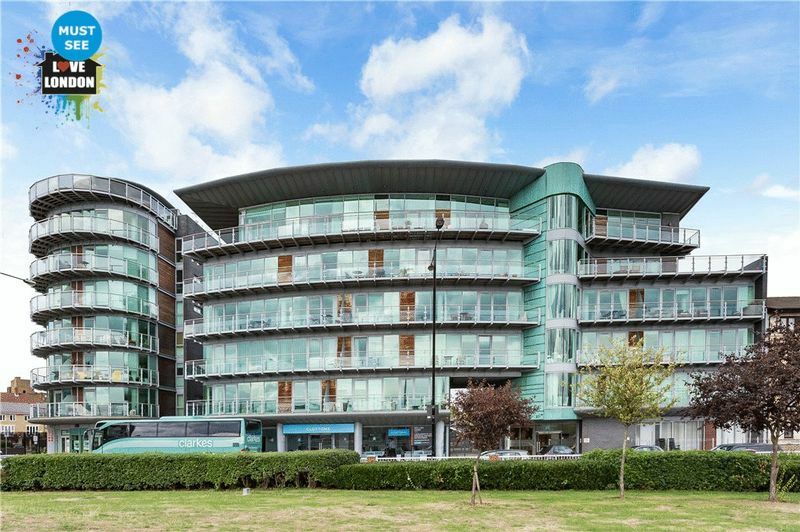 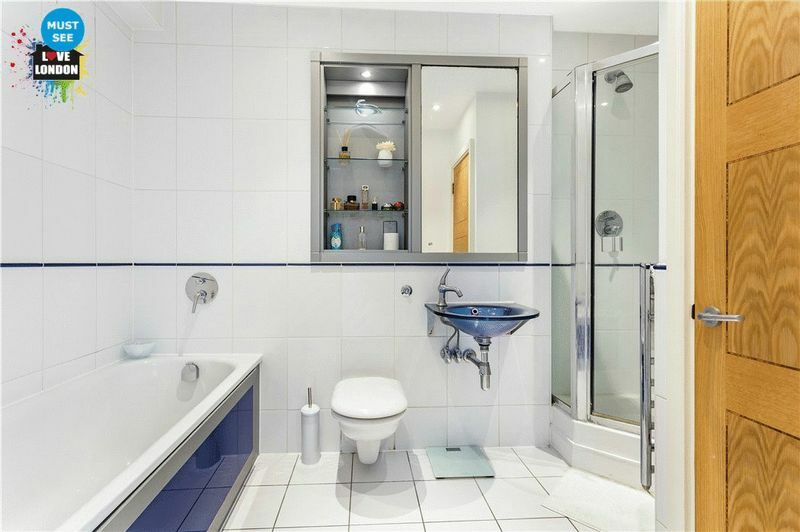 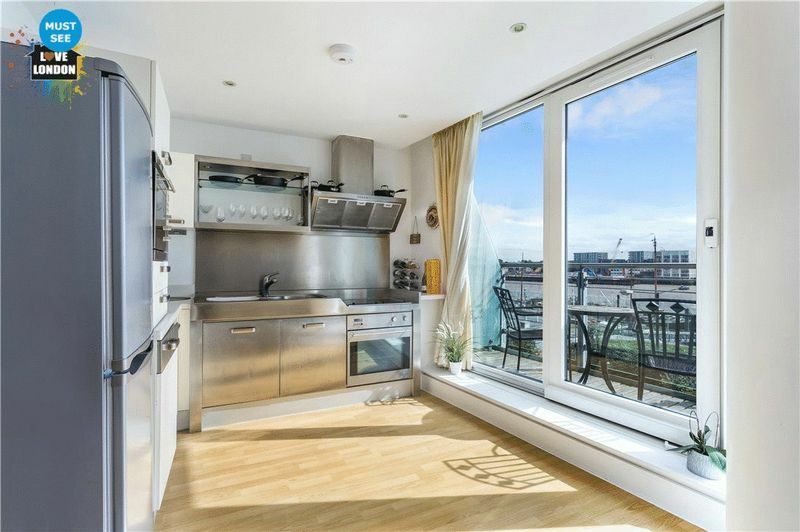 Love London Property are proud to offer this beautiful one double bedroom apartment situated within this stunning riverside development located moments from Tower Bridge and within walking distance of the City. 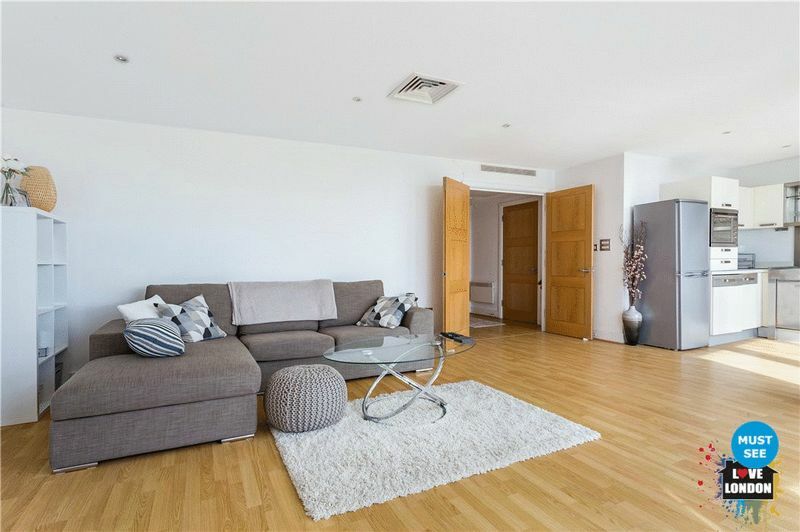 The apartment has been finished to an extremely high standard with solid wood floors, floor to ceiling windows, neutral decor and high spec fittings. 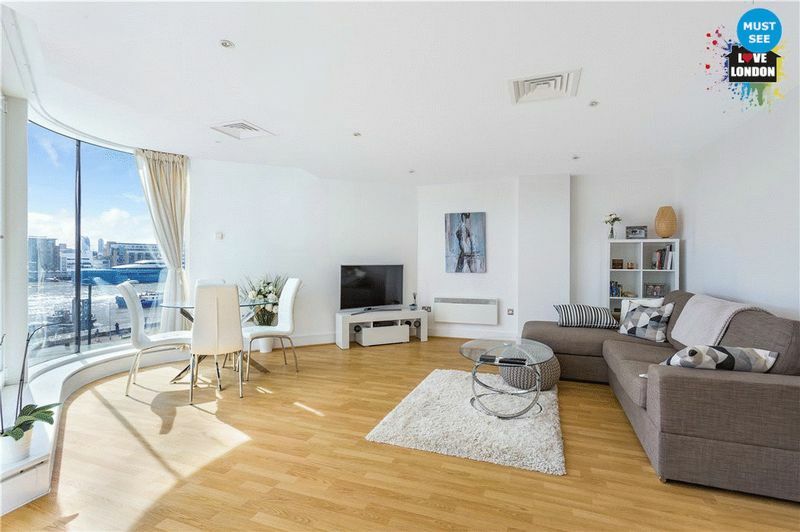 Just next to the beautiful St Katharine docks, there are fantastic amenities in the local area including riverside pubs, restaurants, shops and a supermarket. 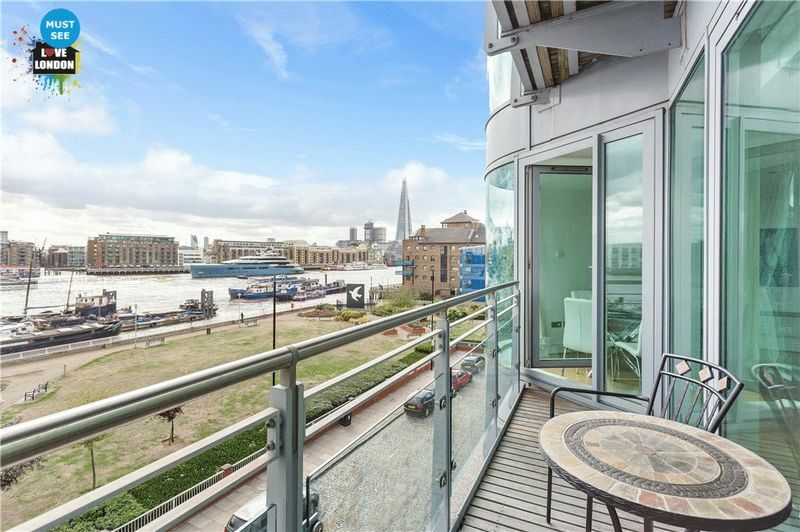 The apartment boasts a large balcony with stunning views of the river, Tower Bridge and London’s Shard. 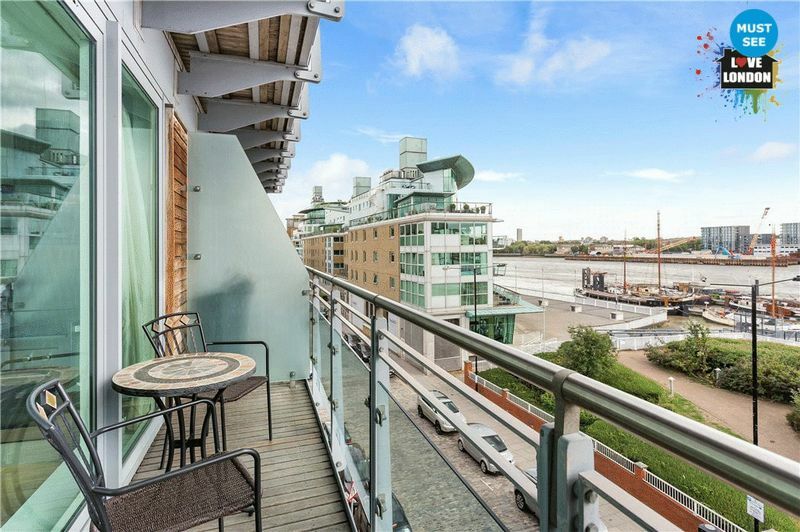 Tenants may also take advantage of the on-site concierge and Hermitage Riverside Memorial Garden directly opposite. 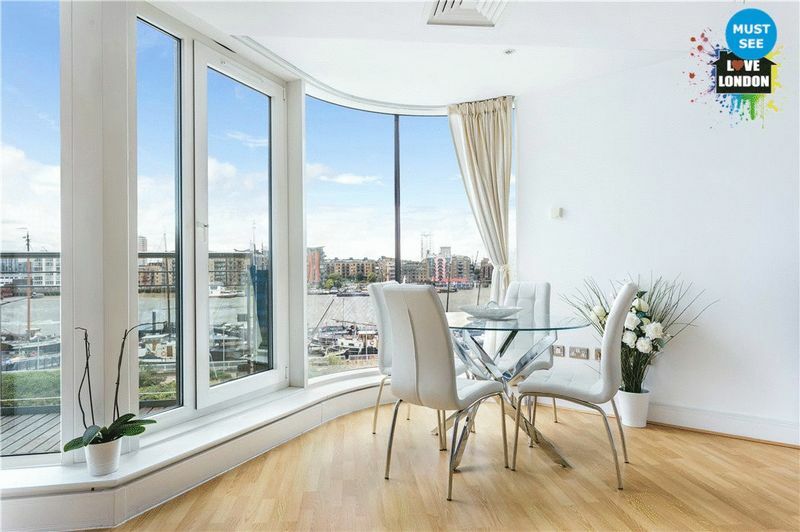 The apartment is a short walk away from both Tower Hill underground and Wapping over ground stations.